For many people, the phrase root canal is something that inspires stress and brings mental images that are less than pleasant. However, at our Rochester dental office, we are out to change that perception. We want you to envision root canals, or endodontic treatment, as an easy, effective way to give a damaged tooth a longer life and a less painful way to keep that smile that you are so proud of. For more information on how this procedure can help you, please contact our office to learn more today. When it comes to your teeth, keeping that smile that you know and love goes a long way toward building self confidence. 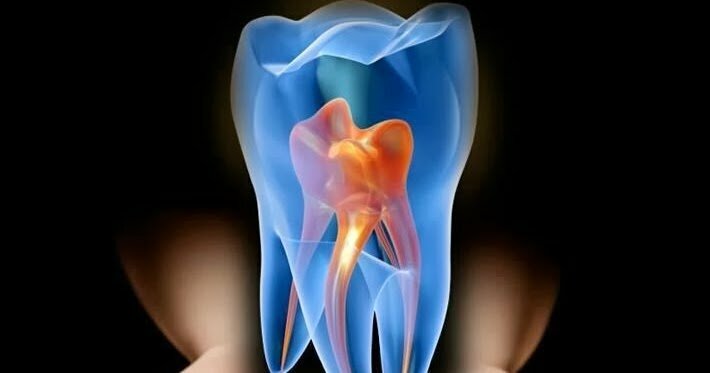 Endodontic treatments, or root canals, are a great way to help you save your natural teeth and get rid of pain that you may be currently experiencing. Whether you are currently experiencing a cracked tooth, oral infection, or significant decay that may traditionally result in extraction, a root canal may be a realistic way to save your natural tooth and get rid of pain and discomfort. Schedule an appointment to see if this is an option for your particular needs, and take that all important step toward saving your smile. Oral health is a team effort that starts with you. However, when your teeth, gums, head, or neck is not at its best, it takes a team to help you get back to where you need to be. At the office of Dr. Vincent Vella D.D.S, we have the friendly, professional, and knowledgeable team to get you back to being happy and healthy. Everyone, from our friendly patient coordination staff to our professional hygienists all the way to our knowledgeable and experienced doctors, is all ready and waiting to help your teeth and your smile look their best.